I know it’s late, but happy New Year to you all. I started a new job back in December so I have been focused on getting up to speed with that while celebrating birthdays and the holidays with family. I hope that the holidays have treated you all well. With that said…Happy 2016 from Perks Garage!!! There is this thing that I do when I want something and I believe is is the instinct of man to justify why they want whatever it is that they want and how they plan to acquire said item. For women, well some women, they may justify the purchase of a pair of shoes with…I need this for work to match this new suit that I had to buy for this meeting I need to attend. Or it may be a purse and the thought behind it is I need this because my other one is fraying on the inside, or I need one that I can wear everyday for work. Kids may say something like, I need a new lamp in my room so that I can see better while doing my homework, (so that’s why you failed your test? ) or I need a new XBOX and an XBOX live membership because the old XBOX is not as clear when talking to my friends over the headset. Still don’t get that one since you see your friends everyday at school and text with them all night. How ’bout we get you another headset…or pick up the phone to talk with them like we used to do back in the day. In any case, people find a cause to justify their wants and I’m no different. We were finishing up dinner the other night making small talk as usual and I threw out, “I have an idea” as if I just had an epiphany of sorts. “I found a car that I think would be good for Chris. So I should get it now, drive it around for a while until he’s ready and when he goes off to college I can give it to him.” Crickets around the room. I got the gaze of death from my wife and then she just kept on eating. After a few moments I said “I guess in alone on this one.” More silence until Chris mumbles “I think it’s a good idea.” Thank you young lad! What’s funny is on New Years Eve I took him out for a test drive in a BMW 335i I’ve been looking at online. I abused that car on the test drive. The salesman had a death grip on the door handle the entire drive as I buried the accelerator into the floor and let the turbo spool up and the rush of 300+ hp was released. Since then Chris had been chanting “Floor it! Floor it!” Everytime I get behind the wheel of the family Crosstour. My wife just shakes her head. Now with my blurt from left field about buying a car I through out there that Chris needs the room since he’s on the taller side of the spectrum. I thought it was a good point. More crickets. There were some unfriendly words from my wife that broke up the silence, but the one comment that stood out, or that I result focused in on was…”If you could only drive one car for the rest of your life, what would it be?” And with that, she walked away. Wow! Powerful and probably the most ridiculous question you could ask a car enthusiasts. Powerful in the respect that it makes you think and ridiculous because they can’t possibly pick just one. One car to drive everyday with no qualms? Hmmmm. This has been on my mind the entire weekend. Keeping me up at night, causing insomnia. I have to narrow down all of my wants and needs into one form of transportation, then into which specific make and model. This could take days or months. Well the challenge has been laid before me and I’m up for it. I posed this question to a couple of my God friends and let the convo run for a while. Cars ranging from a 2 million dollar Dodge Challenger, a well sorted out Evo. A few factors to take into account during the discussion were: usage, capabilites, style and making sure you could see yourself driving it EVERYDAY! So many questions come to mind with this topic. Do u want a car that handles?How well…are we talking track capabilities or canyon twisties or a simple on-ramp romp once in awhile? That’s when my buddy goes on about how the S2000 is the best handling car he’s driven, blah, blah, blah! Obviously I’m jealous since I have never owned one, although I sold him his. So, a good suspension is a must. Next is use. What will the car be used for? Commuting is primary, but what about passenger space. Now most enthusiasts are fine with a 1-seater. I know this from owning a Miata and seeing some of the track set-ups people have done with theirs. 1 seat and no interior amenities. That’s fine for track and a short commute when you don’t have kids or a woman or boyfriend (for the women enthusiasts out there). The reality is I have those things as does the 2 buddies I was discussing this with, so multiple seats and interior are required. MK IV Supra was thrown out there. 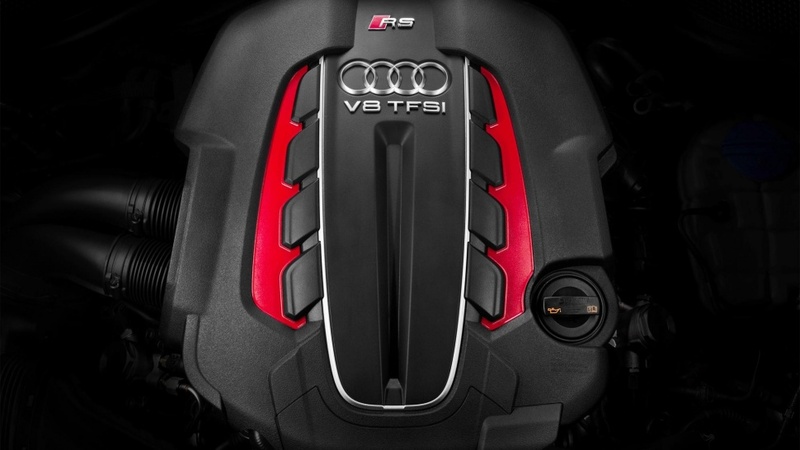 Hmmmmm twin-turbo V-6 with unlimited tuning possibilities and a backseat for the kidos to boot. Not bad! Ferrari was casualy tossed out there…really!? Daily drive a Ferrari? “What about yo kids?” I asked. “They make’em with 4 doors and a backseat.” Ferrari FF…where was my head? Lol. Maclaren P1, and on and on. As you can see when there is no cap the possibilities become endless. With the ridiculousness now out of the way we talk civilized…M3/M4, Audi S4, Alfa Romeo Giulia (503hp) – the soon to be released BMW M3 fighter from Italy. Lexus IS-F, Cadillac CTS-V. Now we are talking. Real suit and tie cars that you can valet park or wear shorts and flip flops while the tires are screaming down a back road as you’re listening to the operatic melody of exhaust notes singing lullabies to soothe your heart. I’m admit those are some very well sorted out vehicles. Practical, stylish, and a real terror on the streets/track. But what car represents me (you) in looks and performance? This takes me to the wagons/hatchbacks. Specifically the Subaru STi, but Subie killed off the wagon. How about the soon to be immortalized US spec Focus RS, but do I want to drive a stick in L.A. traffic? NOPE! So this brings me to the grown-up cars and 3 jump right up front with me, the Audi RS7 and the RS6 Avant also the CTS-V Wagon. Although I am a big fan of the now defunct CTS-V wagon, the fit and finish is night and day compared to an Audi. 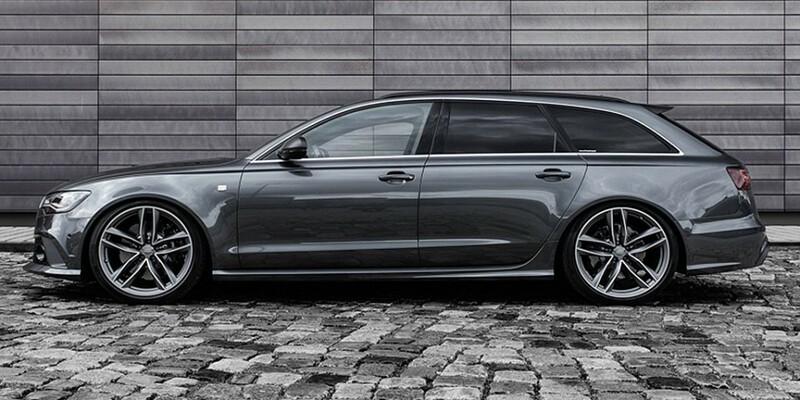 After a lot of thought, it came down to this…A 2015 Audi RS6 Avant. 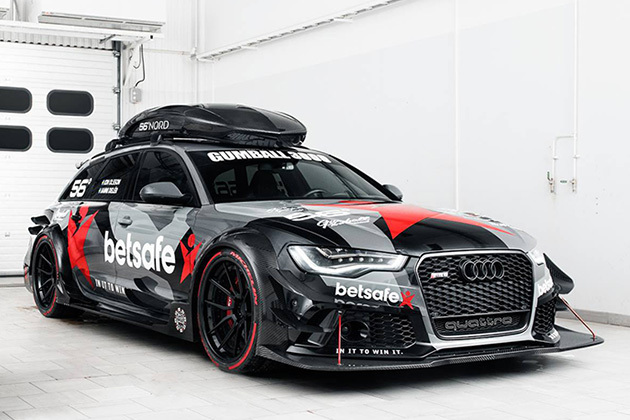 An unassuming and very practical all-wheel-drive 600hp twin-turbo V8 wagon clad in suede and leather and of course…carbon fiber! I could definitely see myself driving this machine everyday!